Activities/Aims Talks on gardening matters, access to suppliers discounts and an annual flower and produce show. When we meet On the 3rd Tuesday of each month. 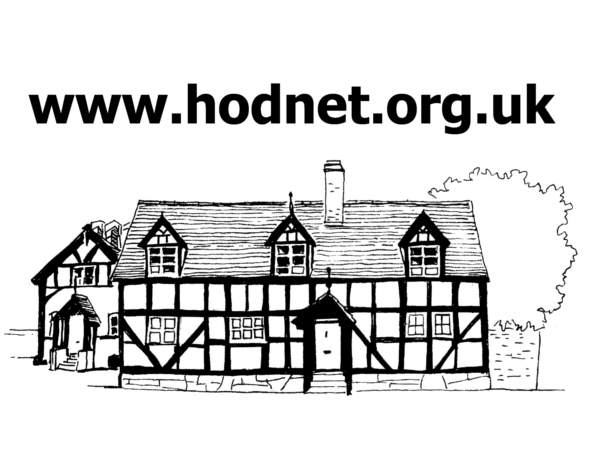 Where we meet At the Lyon Hall, Hodnet.